When it comes to weight loss, there are things that may not be so accurate and making them as the basis of our weight loss program may yield poor results. As an example, it is commonly assumed that low-carb and high protein diet is the way to go if we want to get great results. When people follow this diet, they usually consume more lean meat to get protein-rich meal, while eating very little carbohydrate sources, such as potatoes, pasta, rice, bread and even fruits. In some people, this method could result in quick weight loss results, but it may not be the best way to choose. If we have a rigidly restrictive diet, we could start to have imbalance in terms of nutrients. Some of the healthiest nutritional sources, such as nuts, fruits and whole grain options are largely forbidden or can be consumed at very little quantity, this isn’t a good thing if we want to stay healthy. It is important to make sure that our diet is consisted of essential dietary fiber that can improve our digestion system. Dietary fiber will also help you manage cholesterol and blood sugar level. In some cases, people tend to choose red meat to get their protein and this may cause them to obtain too much bad fat. High-protein diet could put heavy pressure on your kidneys, because they need to work extra hard to get rid of the excess waste caused by the protein digestion process. Tired and underperforming kidneys may cause a number of symptoms, such as nausea, dehydration, weaknesses and in a more severe case, kidneys failure. In some cases, fad diets are nothing than simple fad diets, they can be quite unbalanced and unhealthy as a result. 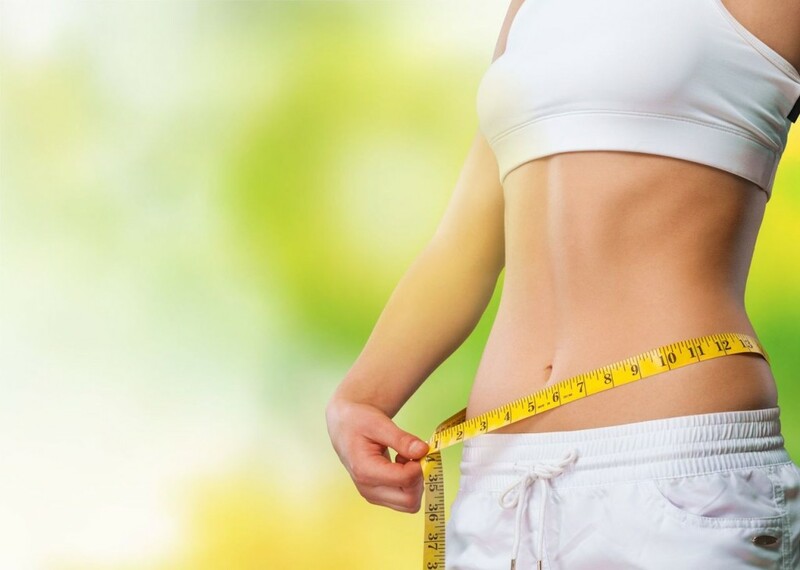 The concept of weight loss program is simple, that is to burn more calories and consume fewer calories, so you will have an overall negative intake. Even so, you need to make sure that you still have enough and balanced nutritional intake. If a diet program is restrictive against a single type of macronutrient, such as carbohydrate, we should examine whether it’s a really good thing to do. Any imbalance in nutritional intake will end well, especially if we are deficient on one thing and obtain an excessive amount on another. Even a low-fat diet isn’t a good thing in the long run. It is important that we get enough good fat from good sources. Fat is an essential part of our body and the lack of it could cause serious health problems. We only need to get enough fat and usually it doesn’t take plenty to fulfil our daily needs. It is also a common assumption that switching to a vegan lifestyle will help us to lose weight more easily. In reality, those vegetarian burritos and pizzas still contain tons of calories, even if you don’t include meat and cheese. Eat moderately, not matter what you eat, if you want to maintain ideal body weight.